Kitchen or contract chair. 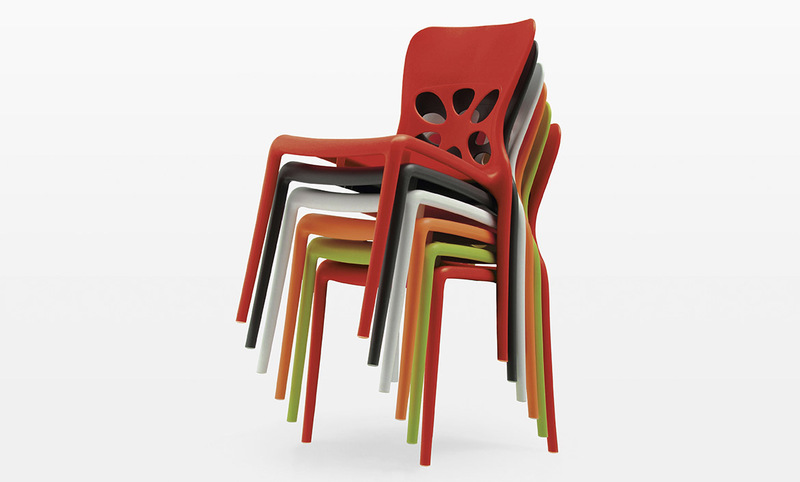 Stackable chair. 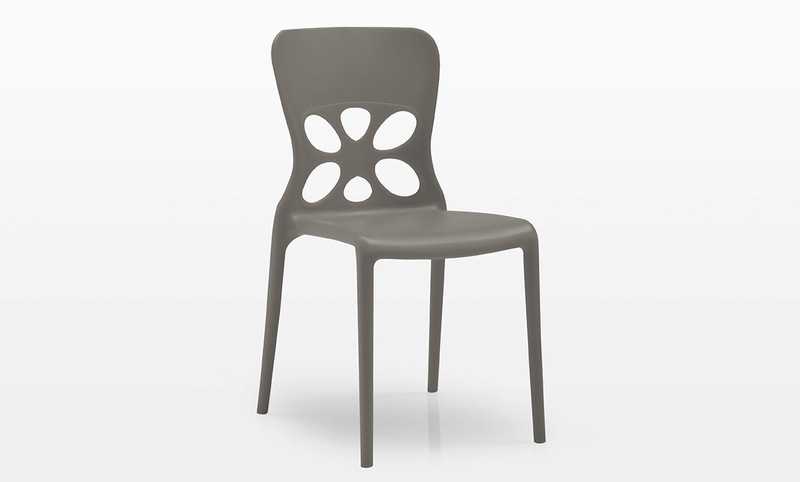 Chair for outdoor uses.